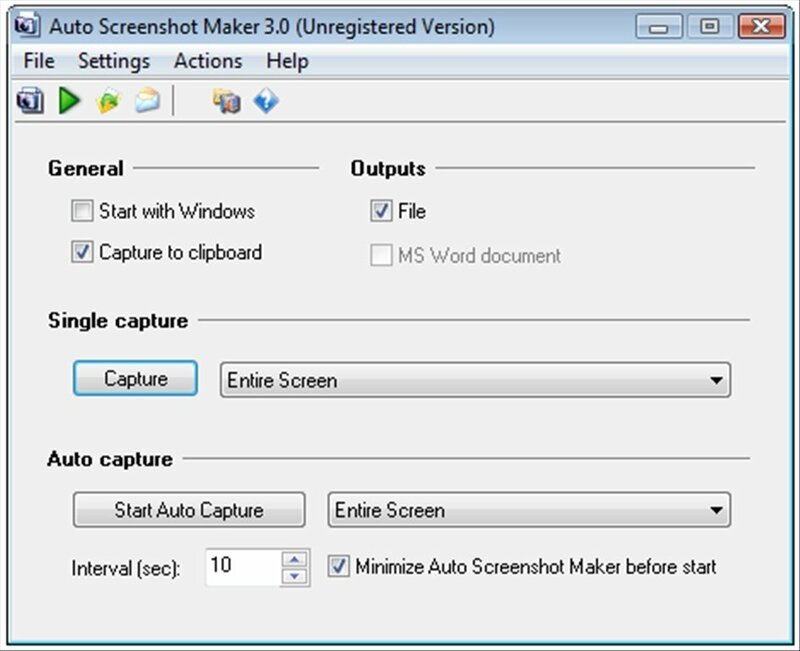 Auto Screenshot Maker is an application with which you can take screenshots. 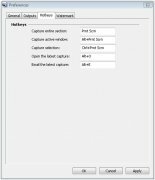 This can be very useful when you want to include specific images in a tutorial, save the information that appears on screen to save it at another moment or send it by email, copy an image that you can't save or obtain a shot of from a scene in a video. 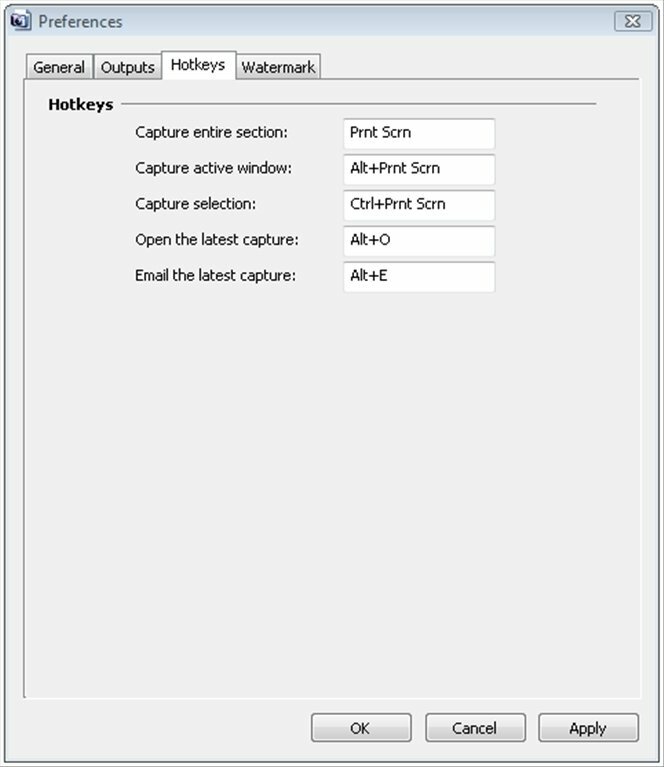 - General configuration parameters and keyboard shortcuts (hotkeys). 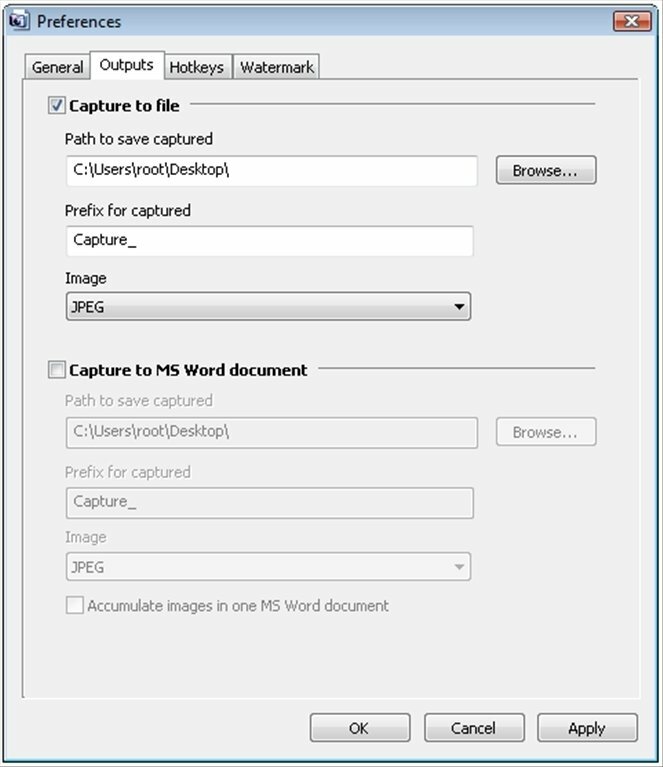 - Parameters to capture in a file. 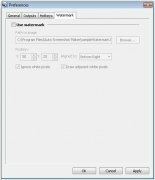 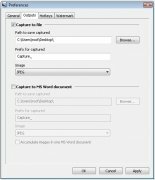 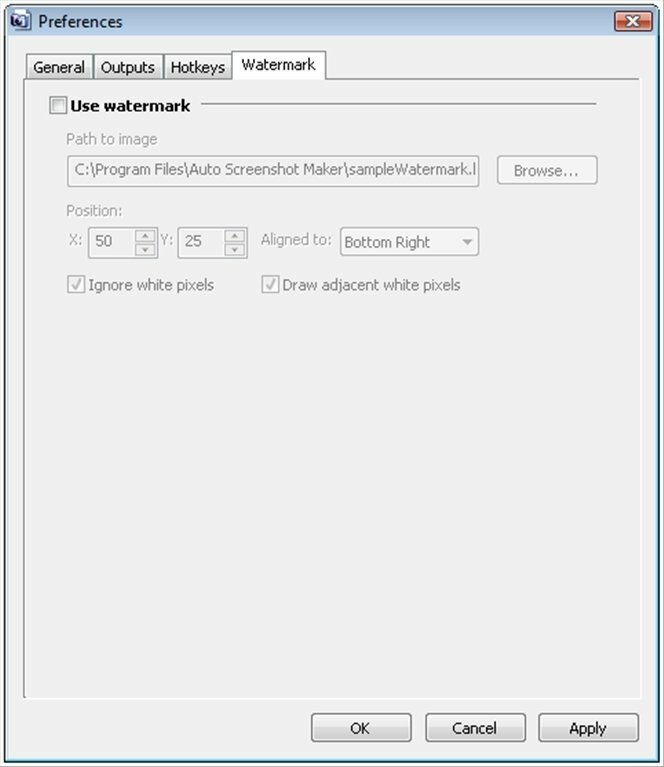 - Parameters to capture in an MS Word document. 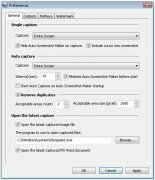 The usual process to perform captures is easy, but rather long. 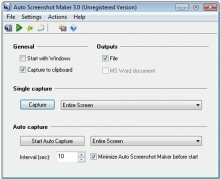 So, download Auto Screenshot Maker! 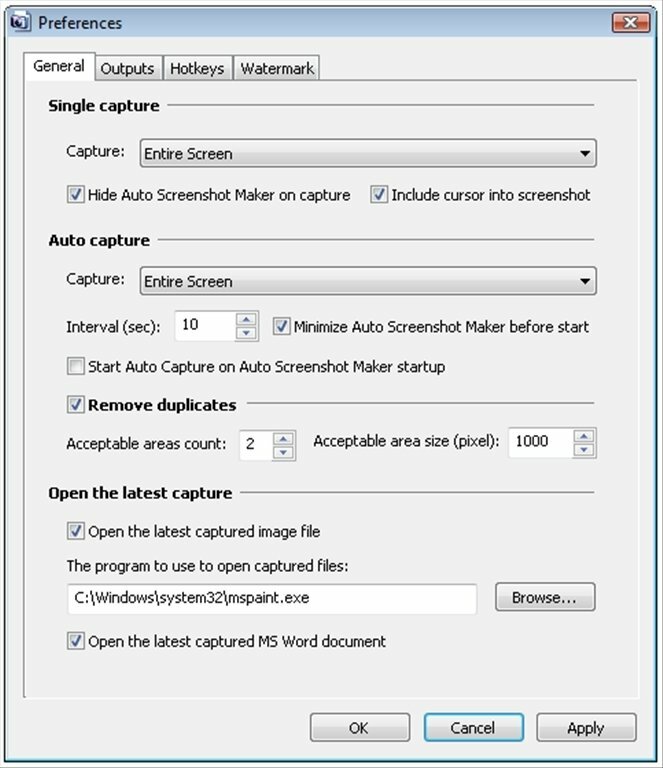 You will no longer waste any time when you need to obtain a screen capture.